The ‘real world’ is so overrated, at the end of the day, you barely need to leave the comfort of your home or your bed to do, well, anything. Everything is pretty much accessible online – you can study and get a degree online, you can do your grocery shopping from home, and hey, you can even find love – online, without having to go out and actually dress up all nice in hopes that someone will notice you. It’s kind of mind-blowing when you think about it, how much our world has changed and where we are heading. Just like everything in life, leading a wired life can have its disadvantages, obviously, but also can hold many positive aspects and values and it might even change your life for the better. Whether you’re in the blogging sphere or own an e-commerce store, there is a growing strive for creativity and for developing personally owned businesses. It’s not easy living in our fast-paced on-the-go world where everything is constantly changing and people are always looking for the next thing, without even getting over or even enjoying what they’ve just started. This type of research requires one to be creative all the time and to always be updated with the latest trends in his or her area of interest or profession. It’s really hard to tell where people’s creativity stems from and what gets them working that unexplainable magic. Inspiration is everywhere, really, you just need to grab it with both hands (or a mouse click) and take advantage of everything that is offered to you, intentionally, or not. However, even for the most creative people out there, it can sometimes be hard to get those creative juices flowing, and all they really need is a little bit of a creative boost to restart their imagination. As we’ve mentioned before, there are many pluses to not having to leave your house in order to pursue your dream. In fact, many people have consciously decided to run their own business in a specific way that they could work from literally anywhere and control their working environment, that we all know, is extremely important for creativity. So along those same lines, we’ve figured, why should you have to physically go somewhere when you want to be inspired? 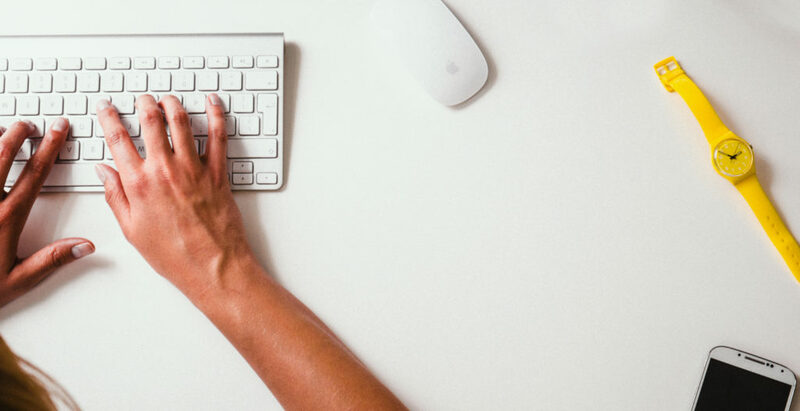 We’ve selected five amazing online classes that you can take online and that will not only help you maintain that innovative touch, but will also get your creative block out of the way. Food makes you happy, and that’s a fact. And we believe that when you’re happy, full and have had something sweet to eat, then you ought to get creative. Furthermore, cooking, baking or anything related to it, also comes from the sphere of aesthetics and creativity and therefore, it’s known, that many people who turn to the culinary field, are also very talented in other realms in their lives. 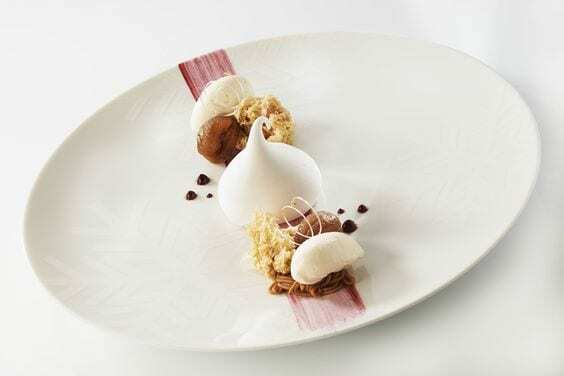 People do ‘eat with their eyes’ and also work with them, so it only makes sense that plating or presentation in desserts will also get your creative juices flowing in other areas. The course will allow your inner artist come out and will let you deal with textures, colors, presentation, and will pretty much let all your senses work. Yummy. 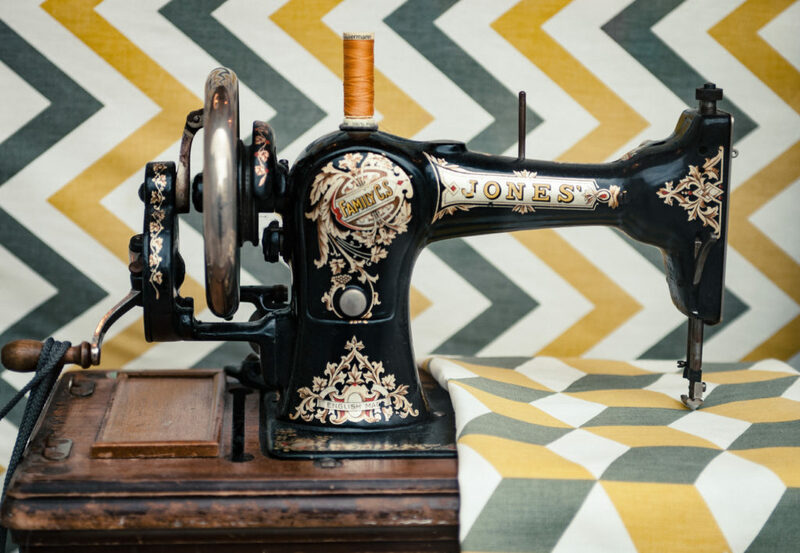 It’s time to get crafty and getting your hands dirty, in the best possible way. 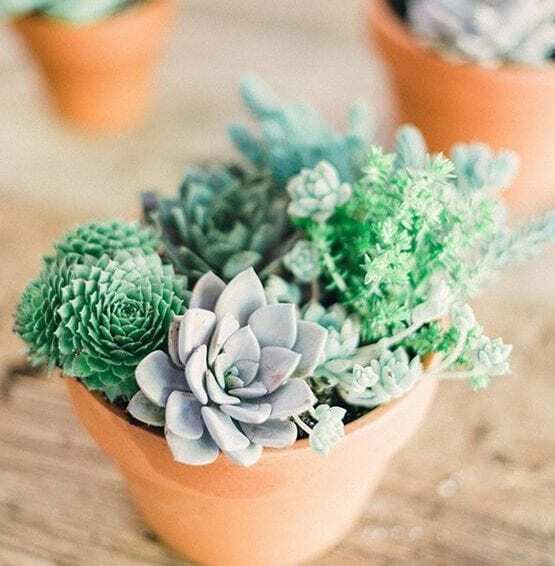 If gardening is your thing, or if you just like a pretty sight in front of you, then you should definitely take that succulent arrangement course, because we don’t know if you’re aware of it or not, but succulents have become one of the biggest trends over the past couple of years. In the course, besides the arrangement skills that you will learn, you will also see how to work with color schemes and how to create amazing centerpieces for any occasion. In a world where we are used to mouse clicking more than anything, it’s nice to sometimes get your hands dirty and feel them again. 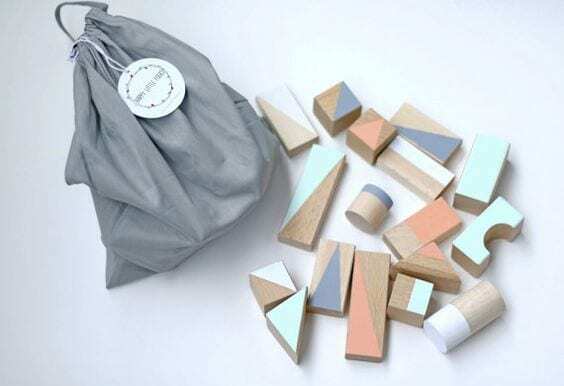 Another neat way you can use your hands in a way to become more creative in your everyday life is by joining the letter craze that has taken over the design world. It’s taking the historical handwriting and just making it a whole lot better and prettier. We know it sounds out of this world, but people still love to receive handwritten letters, as vintage as it may sound. 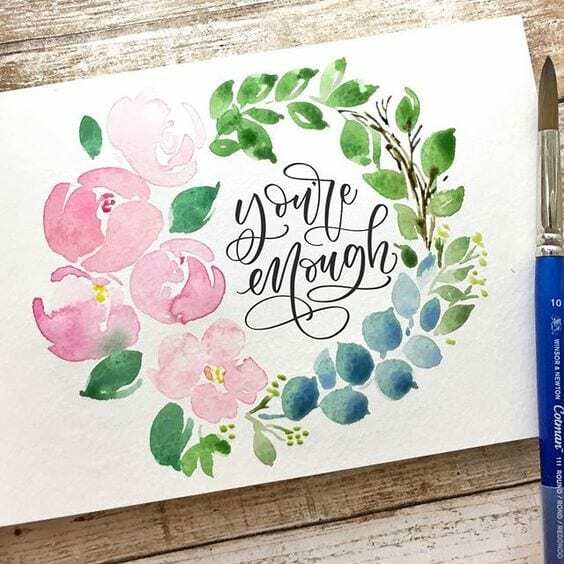 It also makes a gorgeous touch to any piece of design, for example wedding seating cards or even handwritten party invitations. Illustrator, Peggy Dean, who instructs this online course believes that practice makes perfect ad that the secret lies in the imperfections. In fact, it’s knowing how to master your flaws and channeling them to a better place is what could really make you more confident in anything you’re doing. 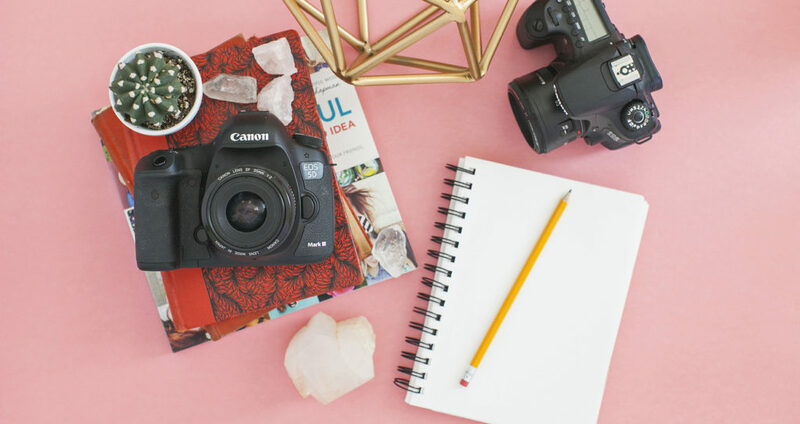 Whether you’re a professional blogger or one who writes for the fun of it, you must know that the magic lies in the pictures and their aesthetics. Because with all do respect to the words, if you don’t have a pretty picture to look at, there are good chances people will just turn away from your page. This DSLR Basics course will pretty much teach you how to work your camera like a professional and will maximize your results in terms of how to document your creative life. You will be able to search for your own photography style and what captures your heart when it comes to documentation. It could also save you money by showing you which equipment suits your needs best and what you need to buy. Even when you’re least motivated or have lost all of your inspiration, it’s crucial to remain productive, especially when you run a business. It seems like two ends of the spectrum, but creativity and productivity actually go hand in hand. Now, we know everyone has their own take in what it means to be productive and how to go about it, but there are still some basics you can learn that will help you not only with your work and creation, but just in your everyday life. You will learn how to multi-manage your skills, how to create actually doable lists and how to basically get more done in the most efficient and creative way.